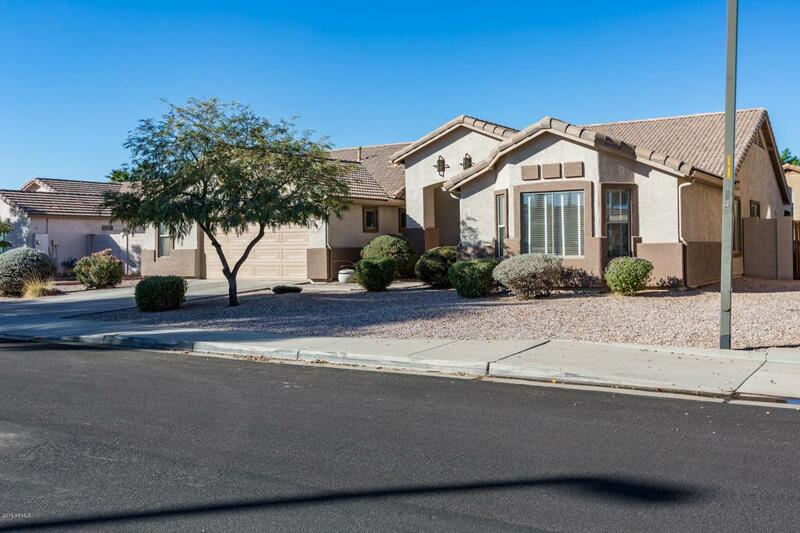 Beautifully maintained one-owner home on a large lot with 4 bedrooms & 2 baths in 2450 SqFt. Nice open great room floor plan with split bedrooms. 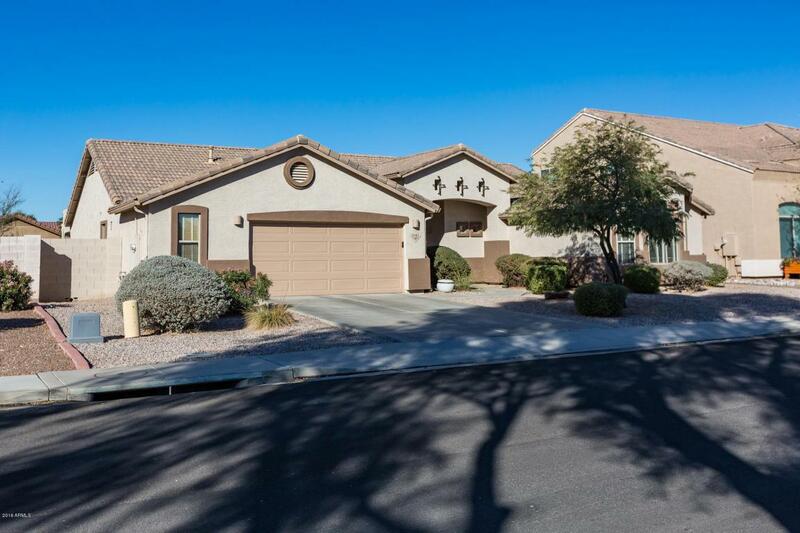 The kitchen has oak cabinetry, granite countertops, glass tile backsplash, gas cooktop, double ovens and pantry. 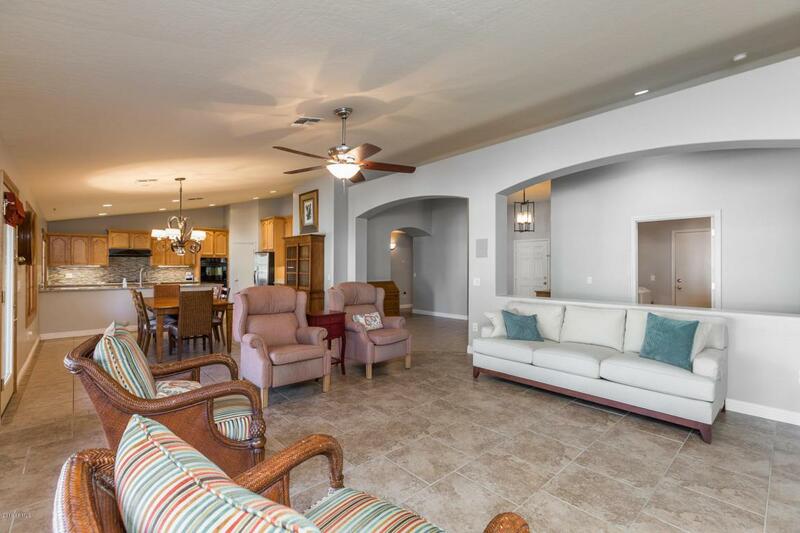 The large backyard features a fenced pool with rock waterfall, full-length paver patio with ceiling fans & roll-down shade, built-in BBQ island and side yard with garden area. The master bedroom has a private bath with dual sink vanity & walk-in closet. 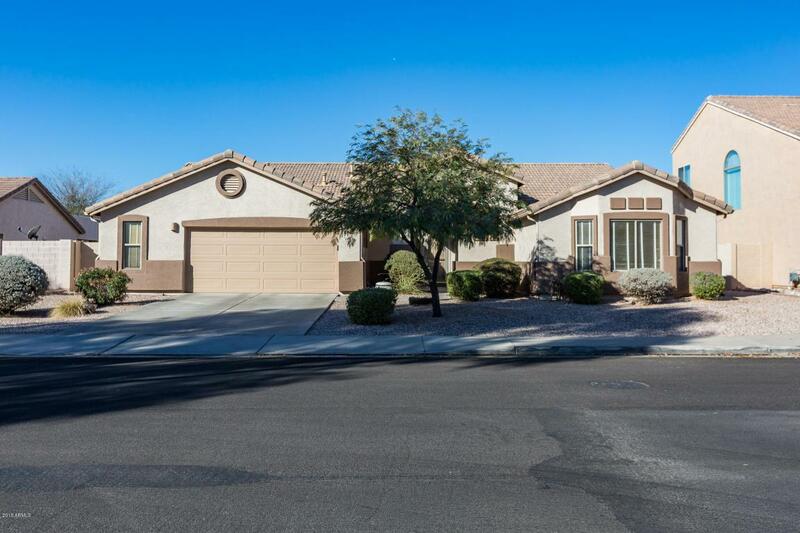 Other features: 2.5 car garage with cabinets, bay window in Bedroom 2, built-ins in Bedroom 4, tile & wood laminate flooring throughout, vaulted ceilings, laundry cabinets & much more! See today!